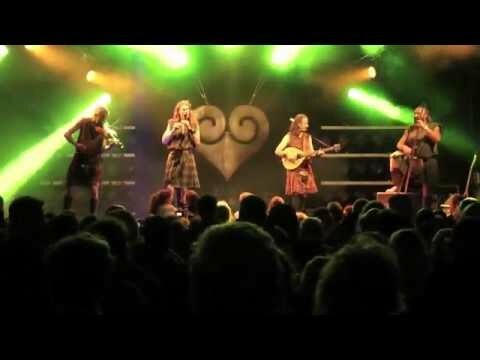 Because 2016 has almost come to an end, we want to give you an extra long video of Rapalje at Zomerfolk in this last week. We would love to see you again on June 24th and 25th, 2017, for our 5th anniversary! We would also like to thank the dad of our merchandiser Franca, Ton de Vrind, for all the videos he made so we have been able to relive this amazing edition and for all of you to enjoy it with us! Next post Volunteers and traders, see you at Zomerfolk!